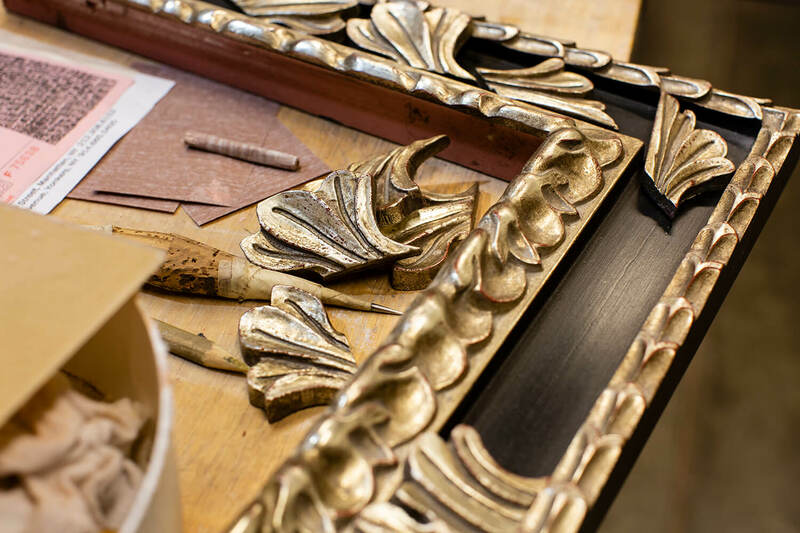 For over 60 years our goal has been clear: to bring the highest level of framing design to our clients and create the most elegant mirrors in the world. 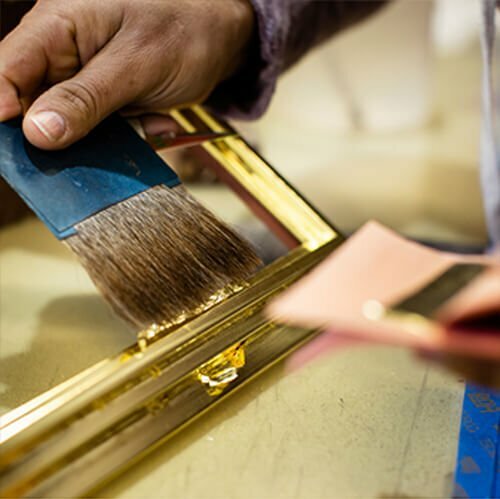 We know your artwork and home are important extensions of your life, so we take pride in handcrafting our fine frames and mirrors so that each piece is one of a kind. 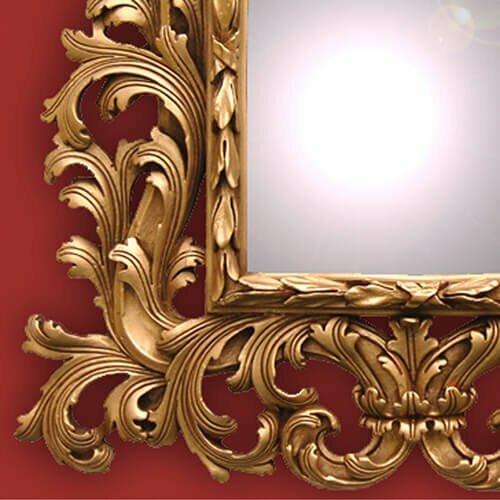 We appreciate your business and look forward to building our next frame together at APF Munn. 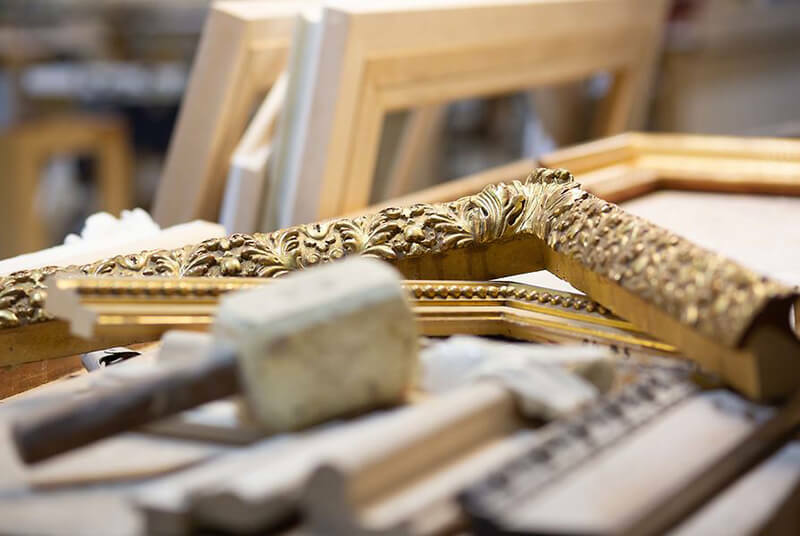 Specializing in handcrafted, one of a kind framing, luxury mirrors and antique frame restoration services in the USA and around the world. 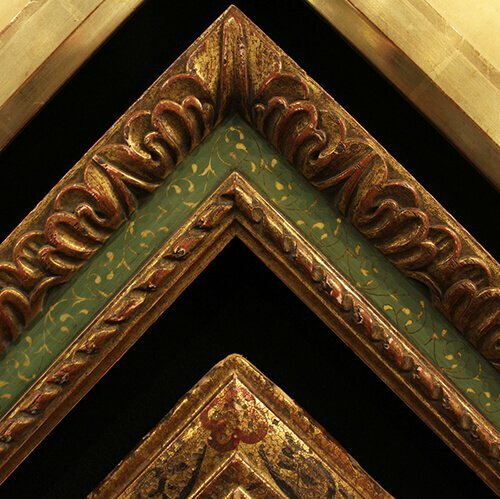 Frame styles ranging from the 15th century to the present day and creating unique designs for our client’s visions. 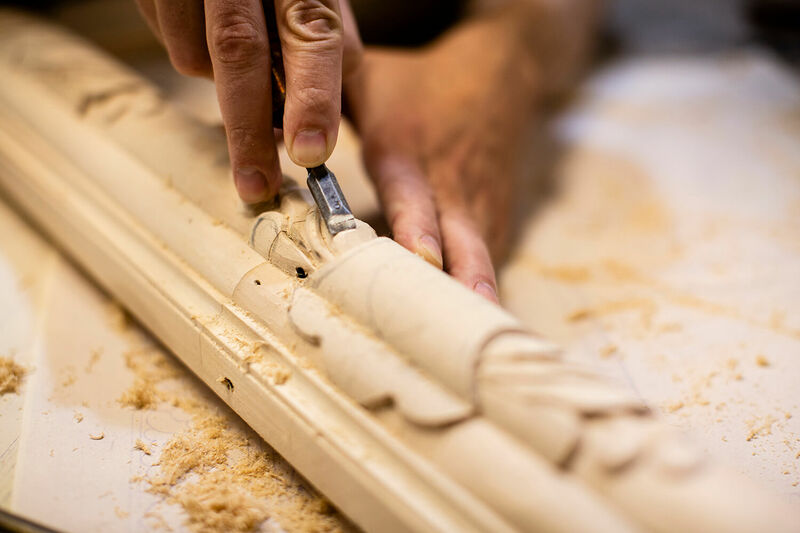 Each piece we create is produced individually and by hand to meet our client’s needs. 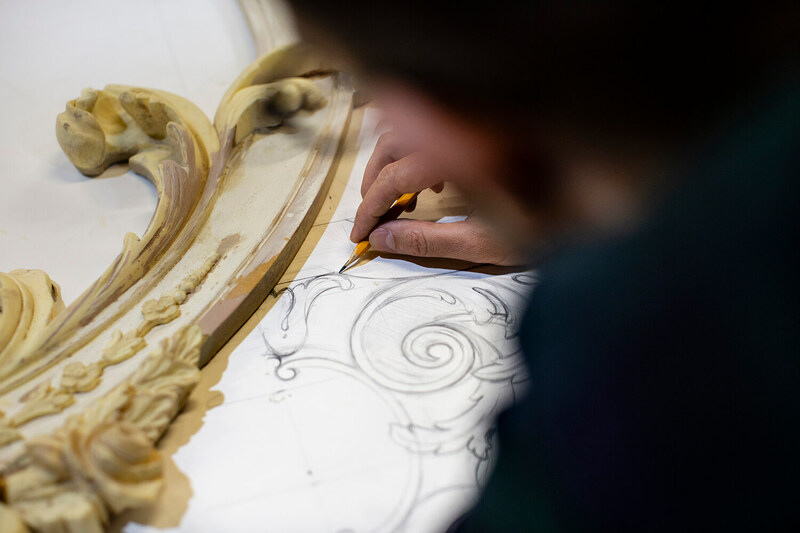 Our custom styles can be seen in museums and institutions throughout the world.